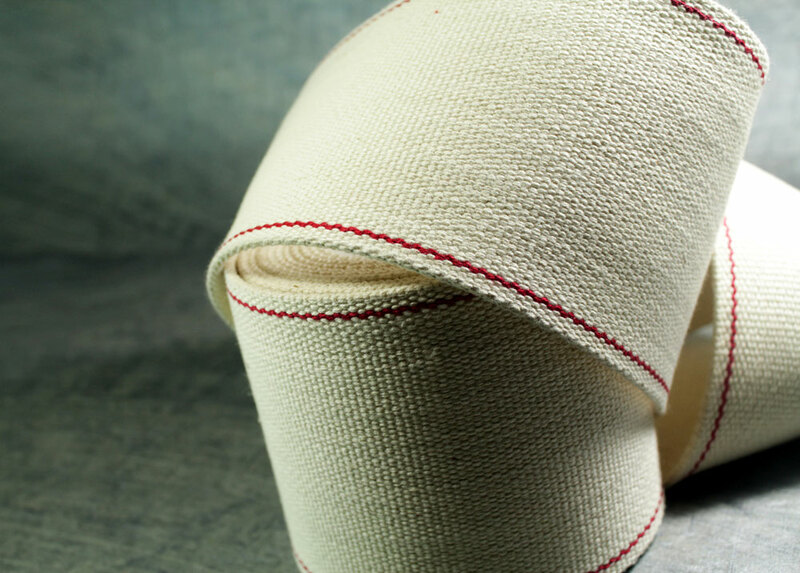 At Concept Weavers, we offer an extensive range of webbing. 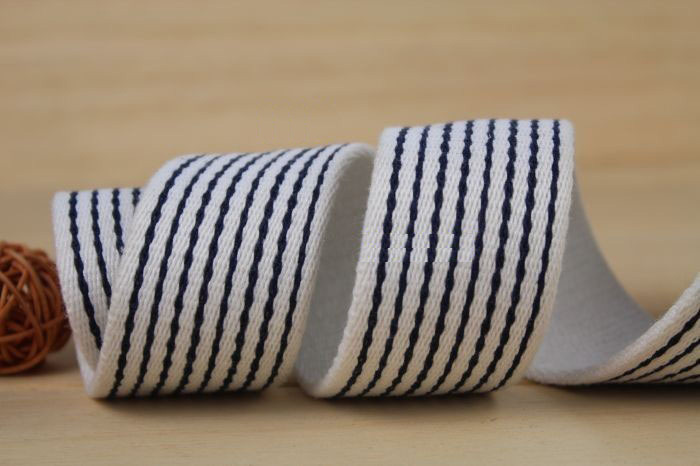 We produce all kinds of webbing for a diverse grouping of industries. 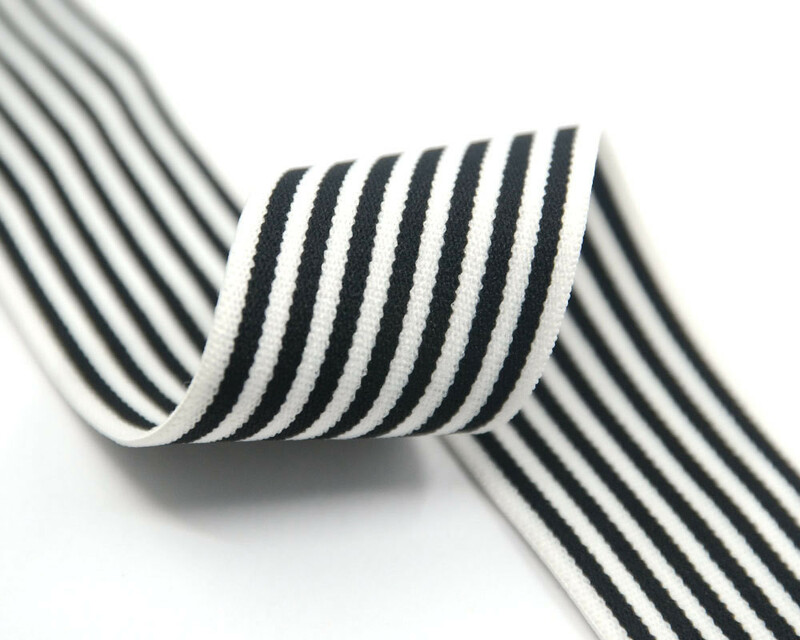 If you are seeking a specific webbing in parts of design, structure, thickness, we work with you to develop your product and provide a comprehensive solution. 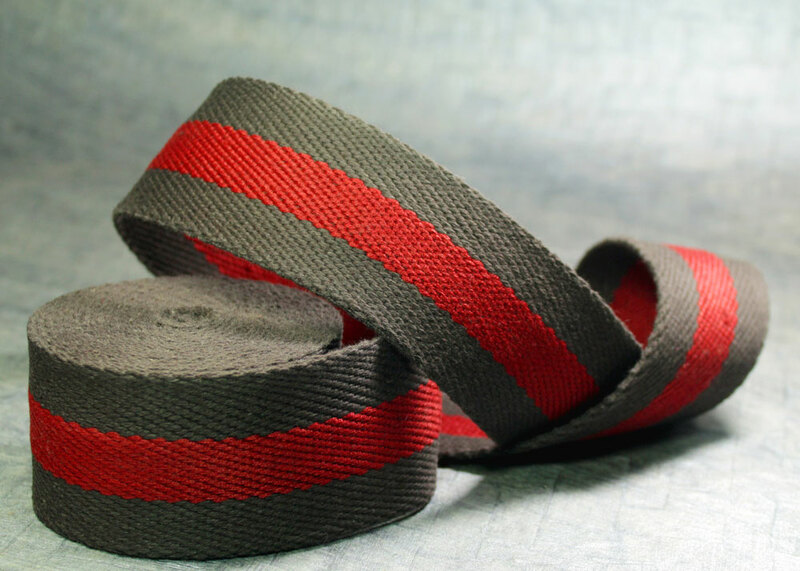 We offer an extensive range of Webbing materials. 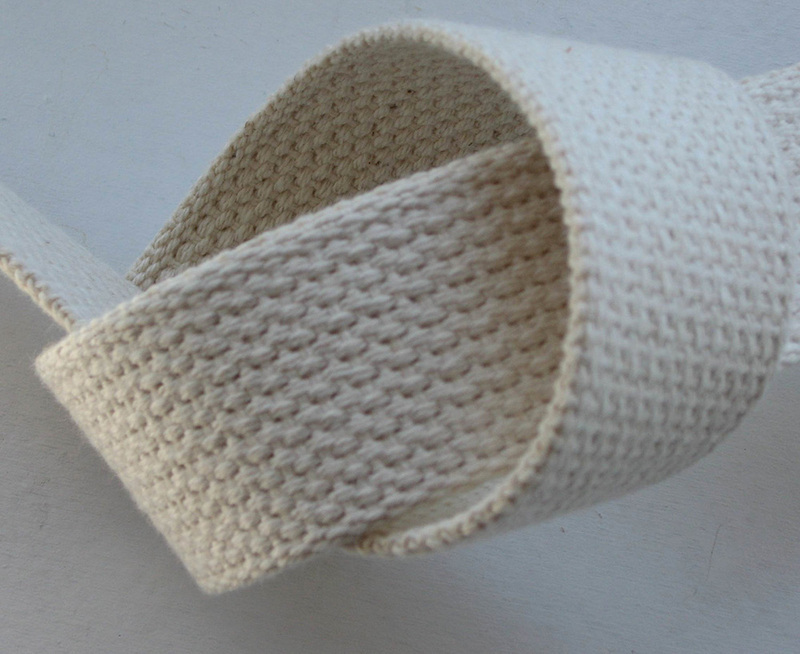 For those who choose the soft feel of a natural fiber, cotton webbings are surely for them. 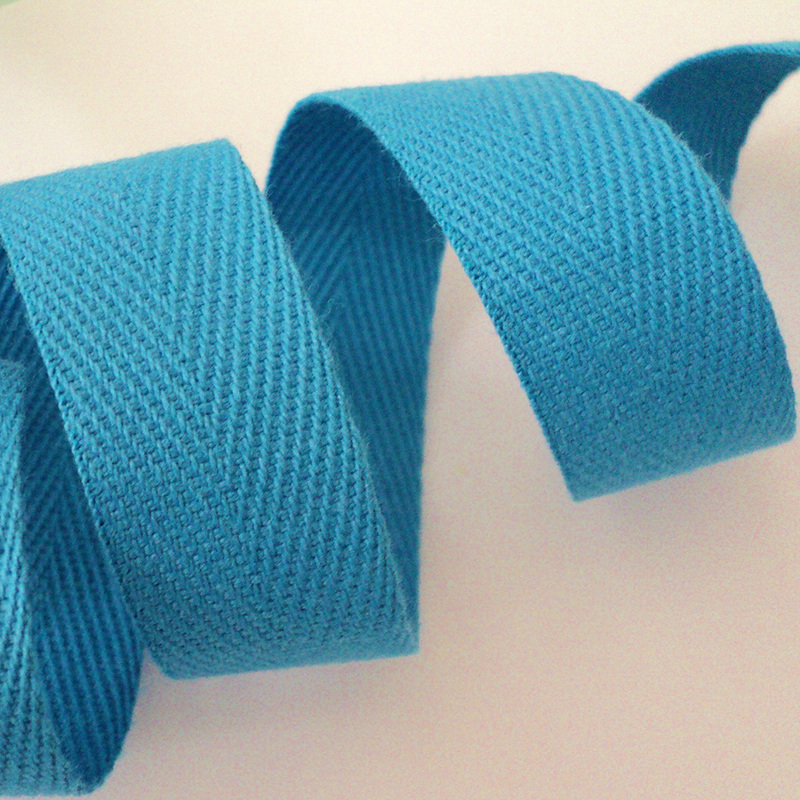 We produce cotton webbing in a variety of weights and colors to meet your specific requirements. 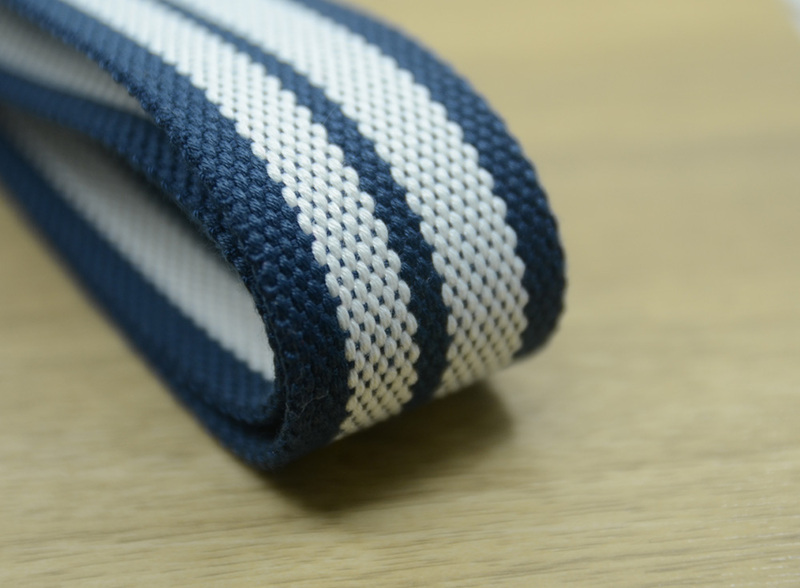 Our design staff brings the latest innovative styles in cotton webbing to keep your products looking fresh and pleasing. 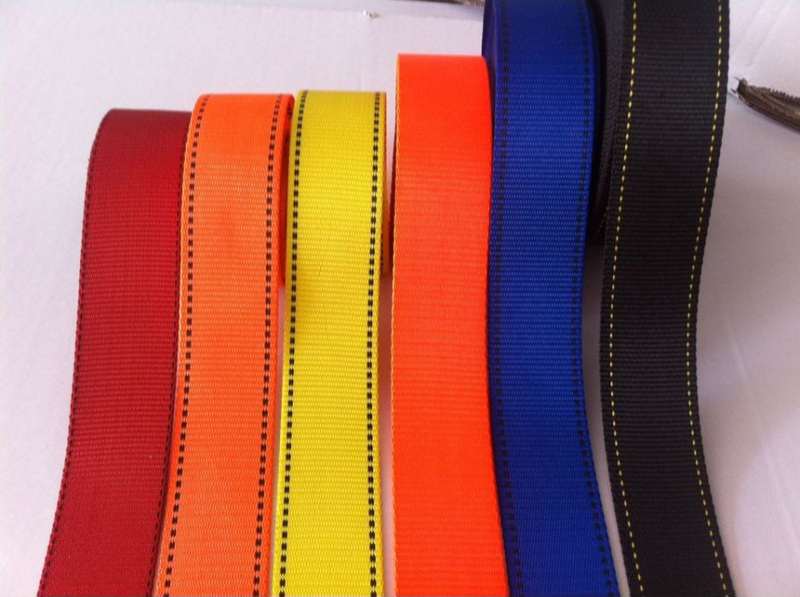 We also provide a wide range of Polyester webbing in different style designs, weaving and thickness. 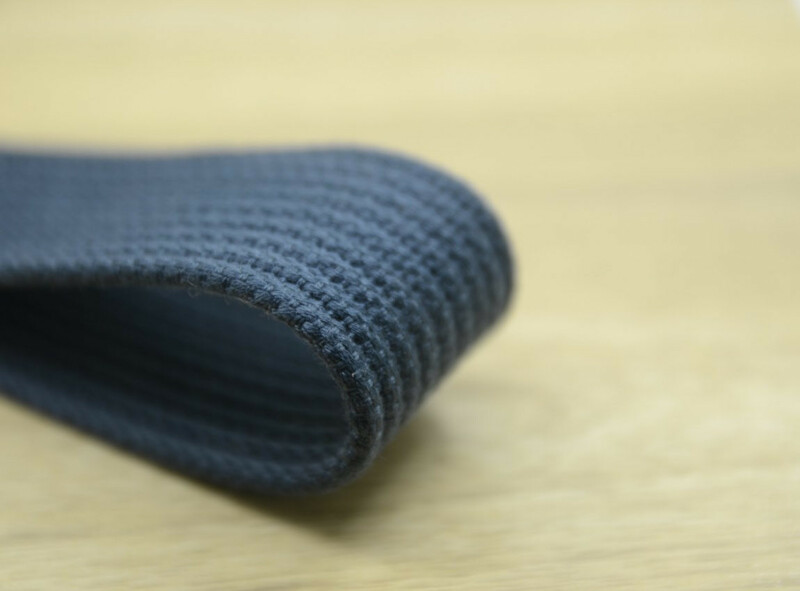 It has the properties of low water absorption, better UV resistance so it retains color and strength better. 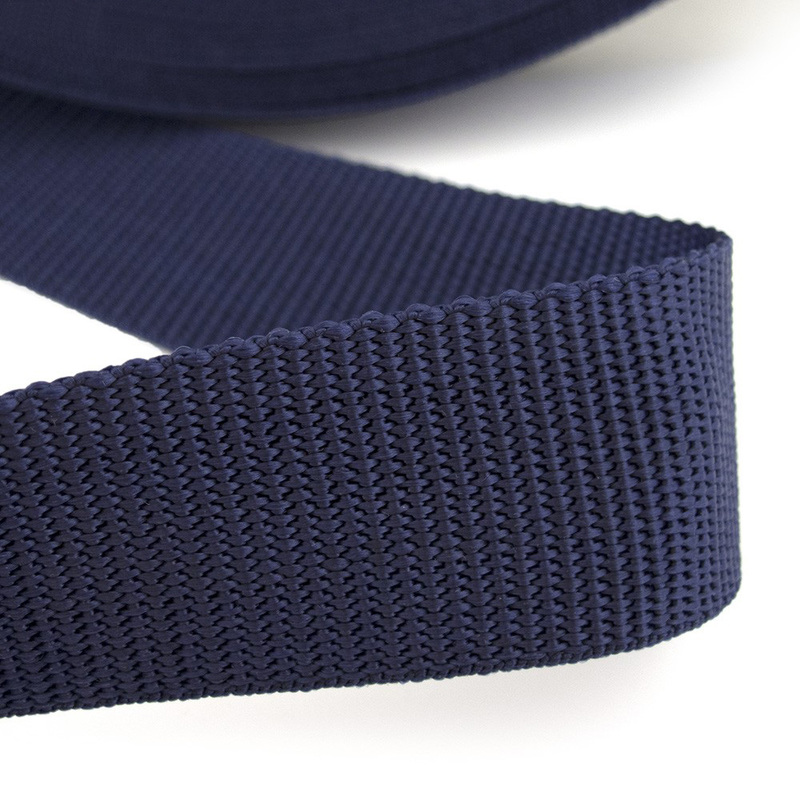 Polyester webbing has higher strength, tenacity so it has a distinct advantage over other webbings. 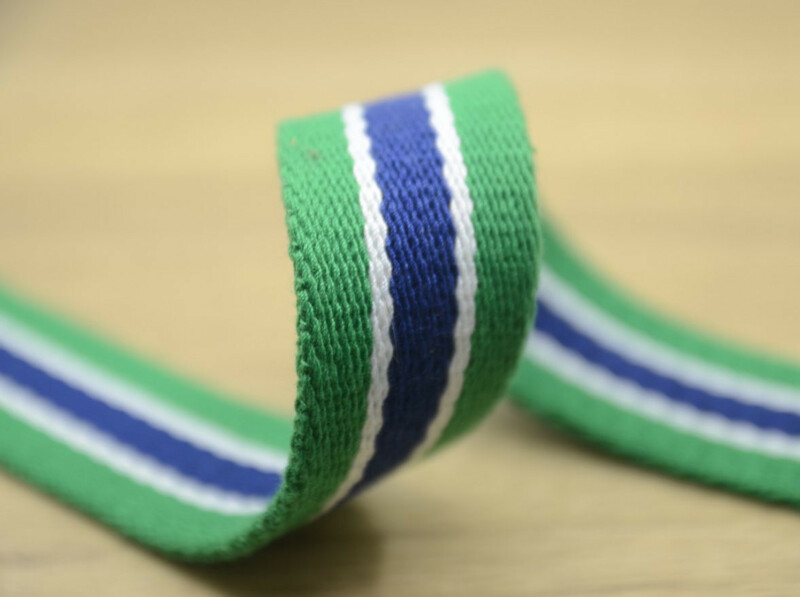 Polyester Webbings are resistant to most chemicals when washes light enzyme and bleach is done. They are better abrasion resistant. 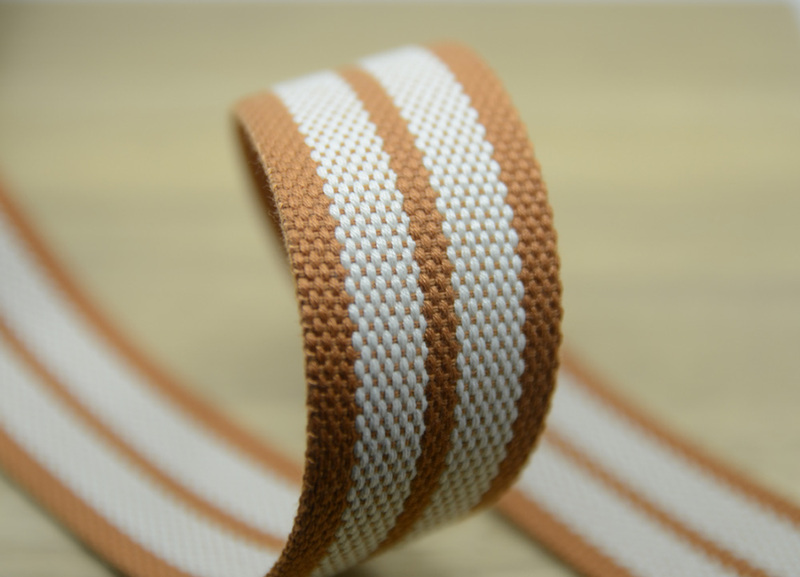 Polyester webbing has many other properties that enhances your product. 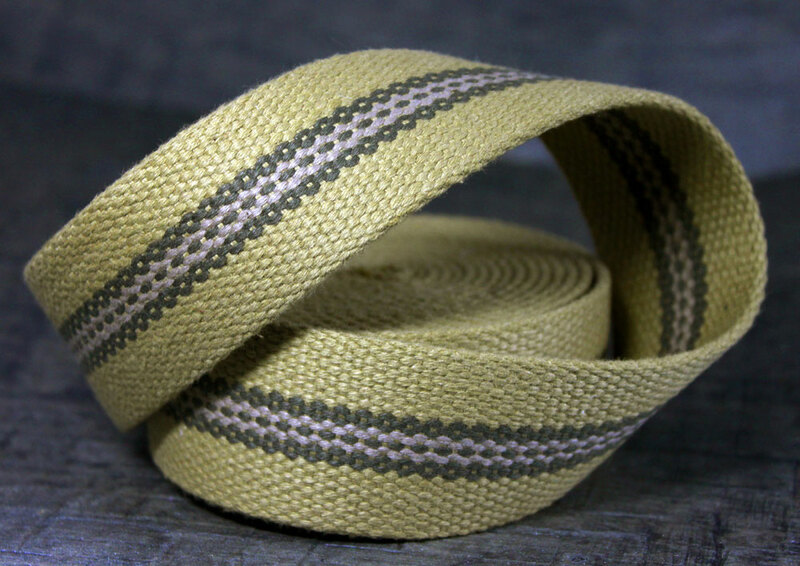 Suppliers of an enthralling variety of Blended Webbing in different weave. 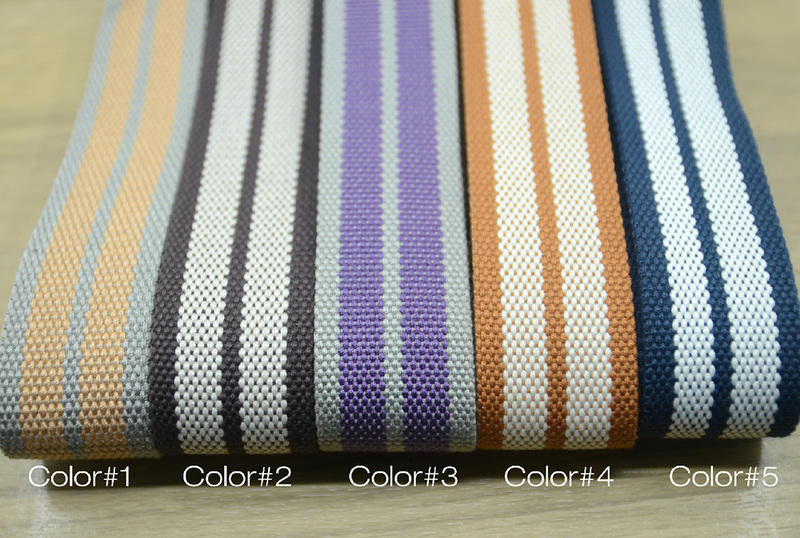 design and thickness, be it poly cotton or any other blend. Our expertise team can manufacture customized products as per the requirements of each client. 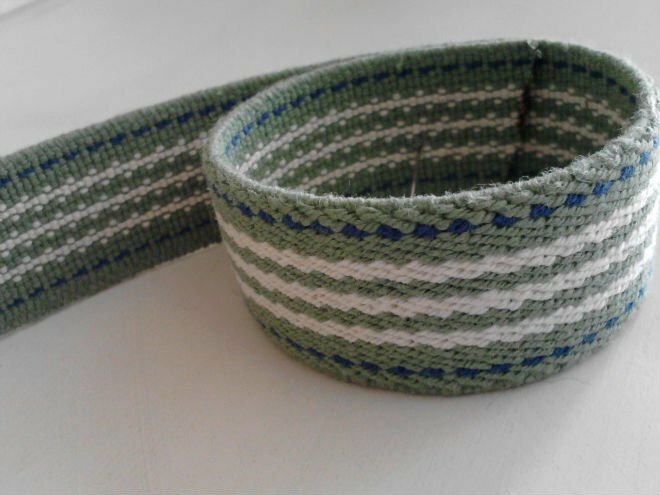 At Concept Weavers we also develop a number of webbings with Twill, with different types of ticking and various range of multi-color webbing. 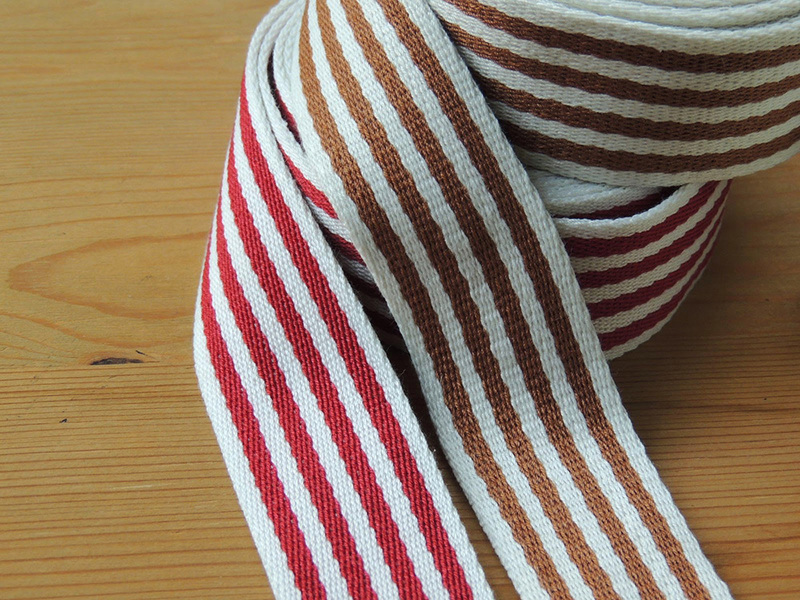 At Concept Weavers webbings are available in different sizes and colour. 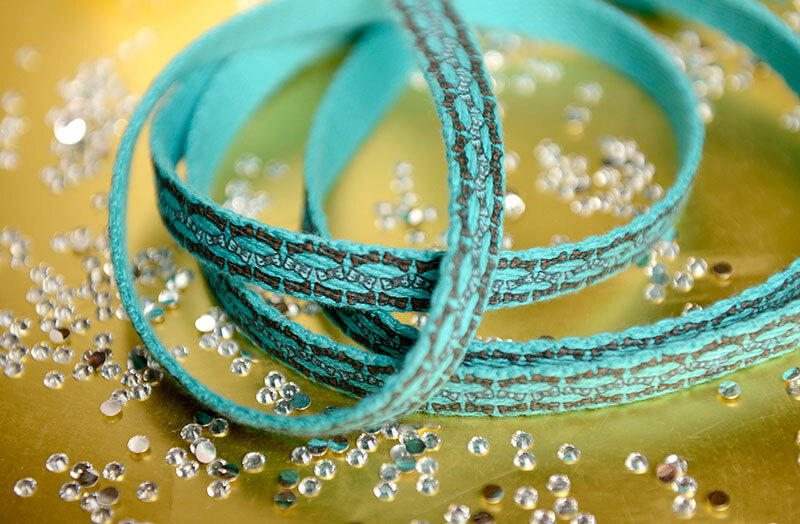 Our design staff brings latest innovative styles of webbings to keep your product looking fresh & attractive. © 2016 Concept Weavers Pvt. Ltd.